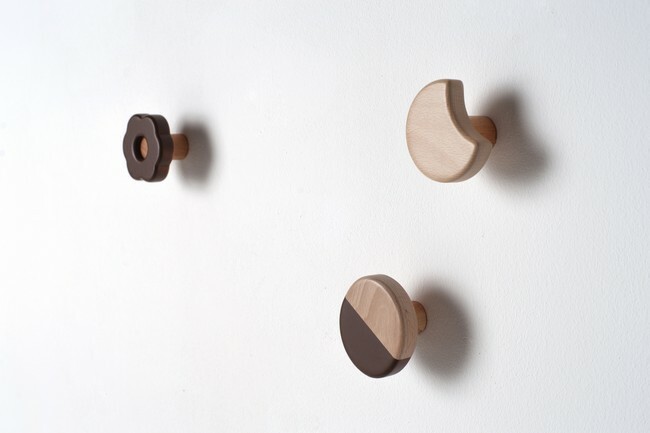 Delicious wooden wall coat hanger with chocolate or cream glaze finish. Cream or chocolate? Frolle is a set of delicious wall hangers/hooks made of wood with different shapes dipped into cream or chocolate lacquer. Frolle and its packaging reminds of assorted shortbread boxes, so tasty and inviting. 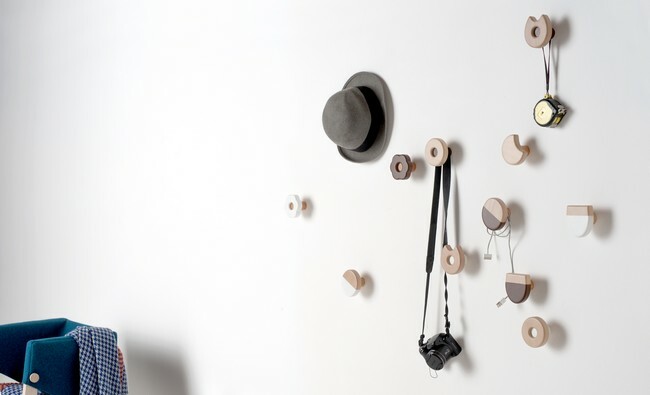 The fixing is extremely easy, with different types of “cookie” and “icing” it makes out the most of the wall space. Perfect for the entry hall as coat hangers but also in the kitchen, dining room, bedroom, even in the bathroom. Frolle is a mouthwatering gift idea, to share with friends or to enjoy alone when space is never enough. 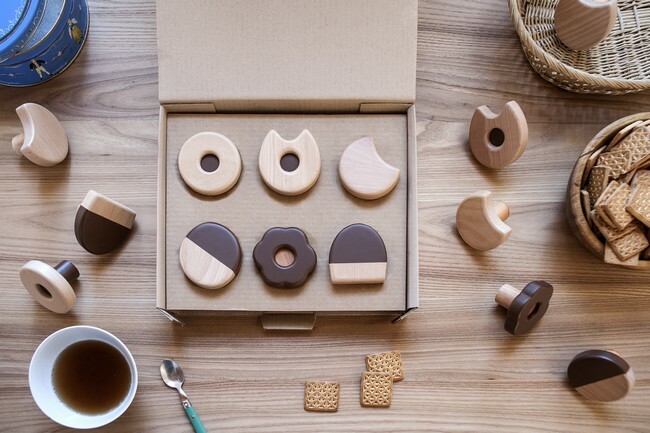 As in the shortbread boxes, every set contains different cookie shapes. 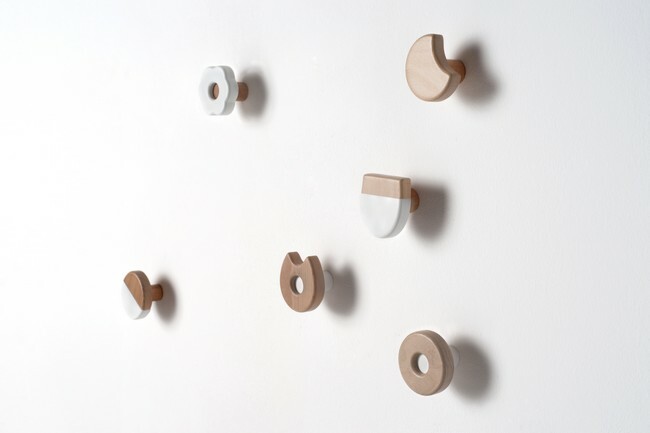 “Yummy” gift idea or a playful, tasty way to furnish and to make out the most of the wall of any room. 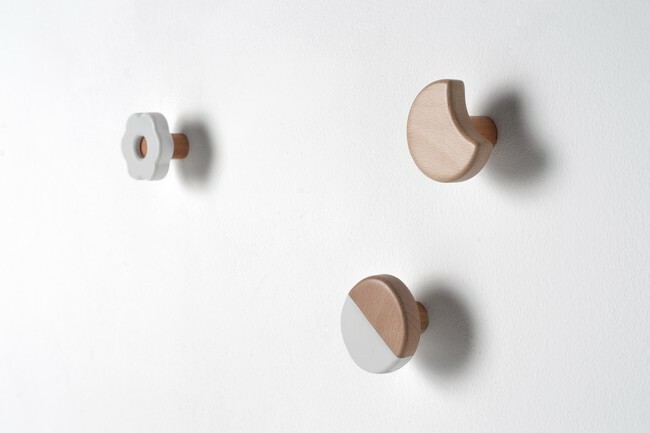 Important Notice: Frolle has been produced and marketed by Formabilio from 2014 to 2015. From January 2017 Frolle is available for new editions.